Girija Devi is the foremost traditional exponent of thumri in India today, representing the rich musical culture of Benares. 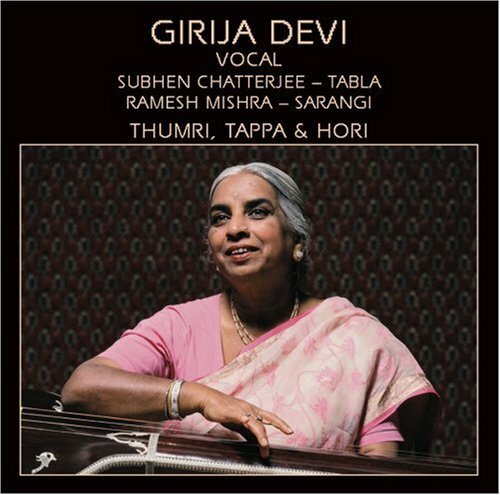 Girija Devi sings three romantic thumris in ragas Bihag, Desh, and Bhairavi; a springtime-inspired hori in raga Mishra Kafi; and a vivacious and virtuosic tappa in raga Bhairavi. If you have any questions about this product by Hori, contact us by completing and submitting the form below. If you are looking for a specif part number, please include it with your message.